A long-serving soldier who was convinced he was going to die after a terrifying mid-air ordeal has settled his claim against the Ministry of Defence for hundreds of thousands of pounds. Soldier B, who joined the army in 2002, was one of 187 passengers in a RAF Voyager aircraft flying from RAF Brize Norton to Camp Bastion in Afghanistan. At 33,000ft, the plane suddenly plummeted towards the ground, subjecting the passengers to a terrifying ordeal. The accident was caused by the Pilot’s personal camera which he had brought on board and which became jammed in-flight deck equipment. Thankfully, the autopilot subsequently engaged and regained control of the aircraft, levelling it out. The incident occurred on 9th February 2014 and, as a result of his injuries, Soldier B was discharged from the army last year. 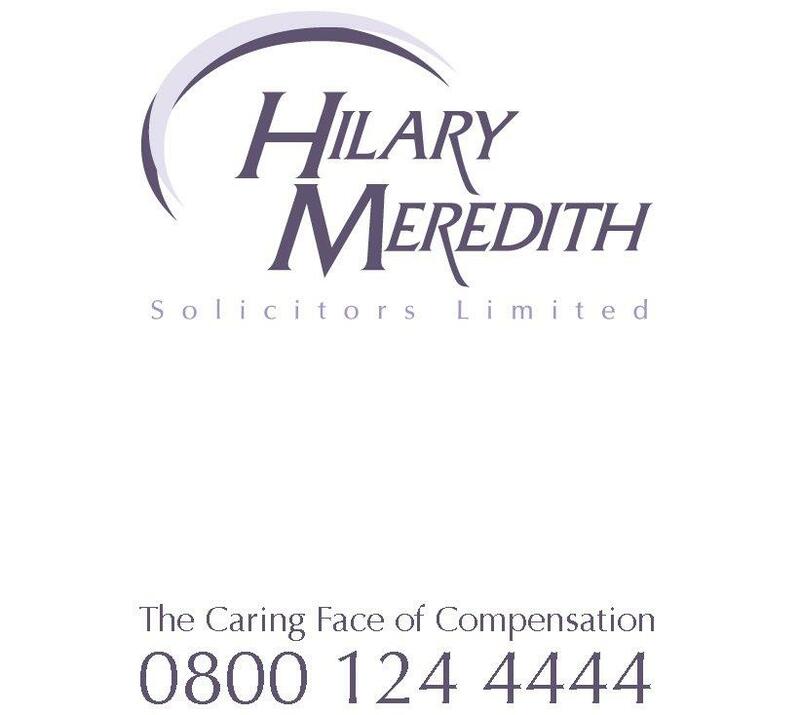 Following an admission of liability, Hilary Meredith Solicitors issued court proceedings on Soldier’s B behalf and the Ministry of Defence has now settled the claim. “This terrifying ordeal was entirely avoidable. Our client was convinced he was going to die – as were those around him. “As a result of the sudden and unexpected dive, Soldier B was thrown around and suffered soft tissue injuries. “This Ministry of Defence, like all employers, has a duty of care to their employees and must take all steps which are reasonably possible to ensure their health, safety and wellbeing.